- Happy Hour! Celebrations! Fundraising Dinners! 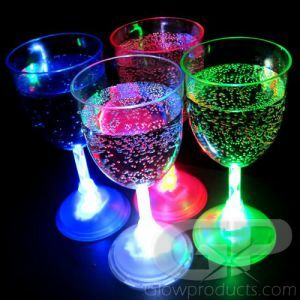 Achieve Martini Nirvana with Light Up LED Martini Glassess and light up your next cocktail party! 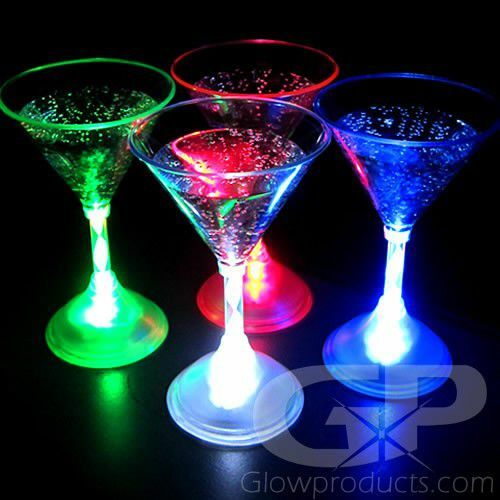 The Single Color Lighted Martini Glasses have 3 light settings that include a flashing mode, a double flash setting and a steady light setting. 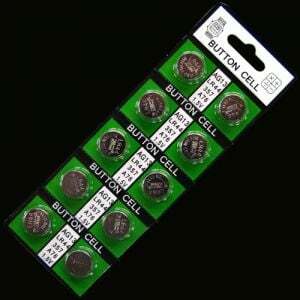 Each Glowing LED Glass comes with 3 pieces of AG13 batteries that are already installed and are replaceable. 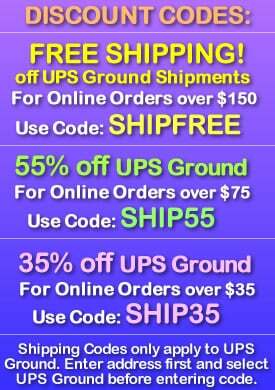 Availalble in Green, Blue, Red or White you can pick just the right color to go with your party's color theme. 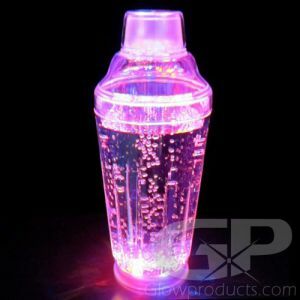 Glowing LED Martini Glasses are great for gala fundraisers, receptions, clubs, drink promotions and glow parties. 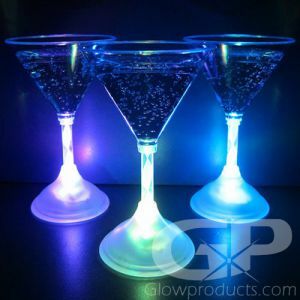 So shake up some fun at your next event and light up some LED Martini Glasses tonight! Instructions: Press the button at the base of the Light Up Martini Glass to turn the glass on rotate through the 3 light settings. (Fast Flash, Slower Strobe & Steady Light) To wash, unscrew the bottom of the Martini Glass and wash with warm water and soap. 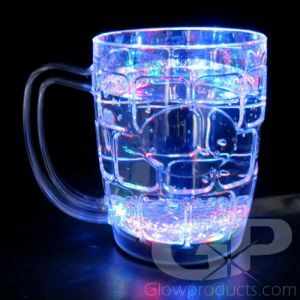 Note: The acrylic plastic on the Red LED Wine Glass is colored light red or pink, however the internal LED lights are red. 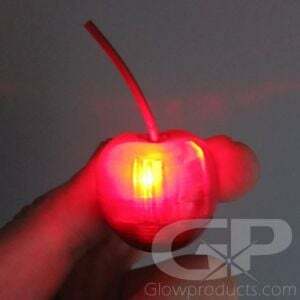 When the glass is activated, it lights up with bright red lights.